Trying to control the ever increasing costs of running a practice is always an uphill struggle and at PPS GI we recognise the need to reduce as many of your overheads as possible. Our Surgery insurance policy provides veterinary specific cover for the profession, coupled with the high level of service our clients have always been provided. Underwritten by Aviva Insurance, the policy can be tailor made to meet your requirements. This ensures that you are covered for everything you need, but are not paying for aspects that you do not. 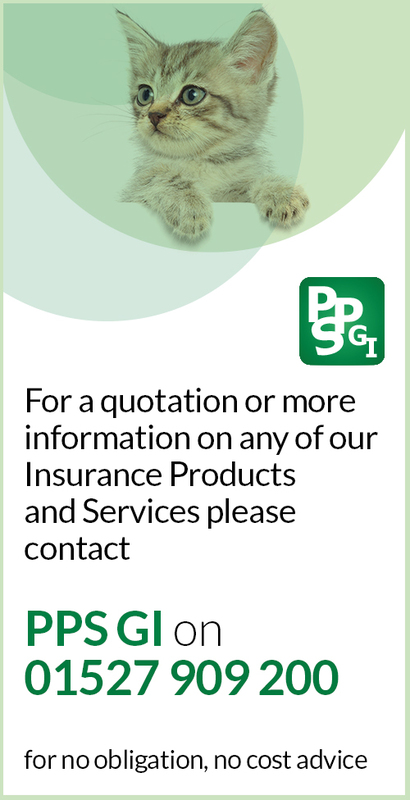 This means our premiums are extremely competitive with discounts available for those with a good claims history, as well as membership of the BVA & BSAVA. PPS GI will also provide regular cover reviews of your policy to ensure it fully caters for any alterations in your business, plus any changes in legislation. Aviva is one of the leading insurers in the UK combining strong life insurance, general insurance and asset management businesses under one powerful brand. They help people save for the future and manage the risks of everyday life, protecting their 29+ million customers and what’s important to them. elXtr is a unique online hub packed full of essential DIY legal and business solutions. elXtr is backed by the award-winning LHS Solicitors LLP, making real law easy – as well as faster and amazingly more affordable for you. Here you’ll find answers to business and legal queries, lots of template documents that you can complete confidently to suit your own needs, exclusive guides, videos, factsheets and interactive tools, updates on key developments, important dates for your diaries, and much more. elXtr provides rapid solutions for thousands of businesses across the UK, from freelancers, contractors and sole traders to partnerships, companies and franchises; from startups all the way through to long-standing and established businesses. Now you too can thrive with elXtr’s support. And if you ever need more, fully qualified, experienced legal and business experts are on hand to ensure your experience is both excellent and effortless. Click on the ‘sign up’ button in the top right hand corner and you will be guided through the quick sign up process. Please tick the box ‘Do you have a voucher or certificate number?’ and then enter the token code included within your schedule of cover.